Laura is one of the captains of the Berlin Midnight Runners and a friend of Racemappr. Unfortunately, she has to leave Berlin in the beginning of November. 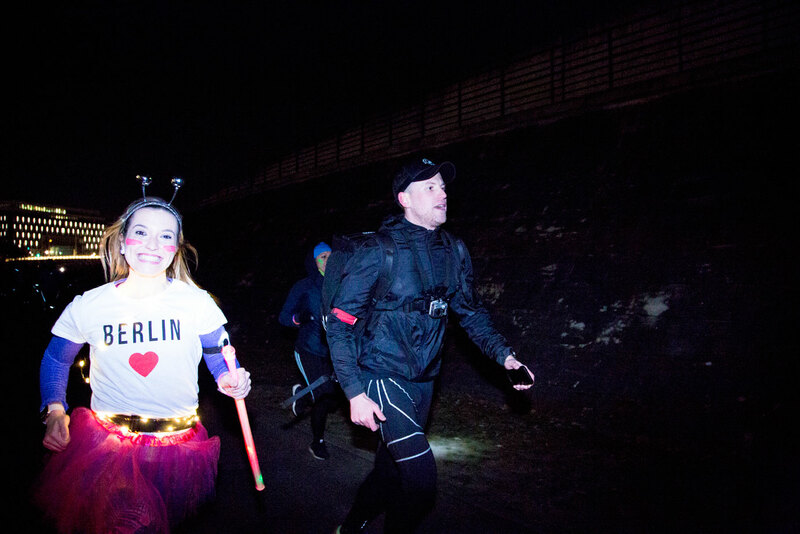 Laura would love to do a final half-marathon before she has to depart her beloved Berlin. So here we go, today we are finding halves for Laura. The Beetzseelauf is an event at Regattastrecke Brandenburg. It has a series of runs ranging from the 600 m Bambini run to the 21.1 km half-marathon. The entry fee for the half-marathon is 20 euros, and the registration deadline is on the 24th of September. The half-marathon starts at 10:00 am in the morning on Saturday the 29th. This half-marathon is a bit far away, about an 80 km drive from Berlin, but still manageable. Laura could get there Friday evening, spend the night, run the race the next morning, and have a chill weekend at Brandenburg. Just gotta plan it out. The Strausseelauf is one of the oldest races in Germany. The first event could date back to 1924! It’s been on and off during the war time, but has been consistently held annually since 1950. The event offers a 9.2 km as its main run and nordic-walk, a 4.1 km half-run, and a half-marathon. The registration deadline is the 24th of September and the fee for the half-marathon is 25 euros. Strausberg is about a 50 minute drive from Berlin. However, the race is held on a Wednesday night. Laura might have to clear her schedule for this, the historic one. This is the first year that the Gropiuslauf is adding a half-marathon to its event. If you are not Laura, you could also participate in the 3 km, 5 km, or 10 km races. The registration deadline for Gropiuslauf is on Tuesday, October 2nd, with a 12 euro fee for the half-marathon. The race takes place on that Sunday at Britzer park in Neukölln. The goal of the Gropiuslauf is to create a feeling of community for people of all ethnicities, races, sexual orientations, genders, and so on. 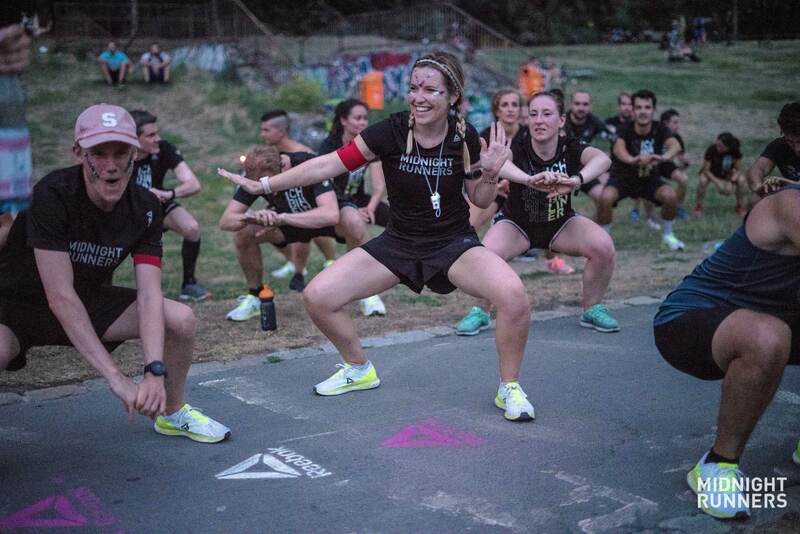 Therefore, the profits generated by this event will be donated to benefit different social projects: regional school sports, traumatized children from war zones as well as rest facilities of the Lebenshilfe. A half-marathon for a good cause - it gets our thumbs up. The Muggelsee Half-marathon is a race around the great Muggelsee lake. The half-marathon completes a full circuit of the largest lake in Berlin, and with a total of 115 meters of elevation throughout the whole course. The registration deadline for the event is on the 12th of October with a fee of 30 euros for the half-marathon. The run starts at 10:00 am on Sunday the 21st and ends at 13:00 pm. If Laura fancies a more scenic route for her half-marathon, this is the one to go for. This is not exactly Laura’s request. The Cross Challenge “Black” is a course of 19 km, just a bit shy of a proper half-marathon. But the obstacles and the cross country landscape surely makes up for the 2 kilometers short of challenge. There are also a “sprint” challenge and a “pink” challenge that are 5 km and 10 km respectively. For each of the challenges, there is a 1000 participant limit, and if the limit is not reached, the registration deadline is the 11th of October. So sign up quick, and release the wild beast that is in you! Or whatever, you could also just be sick of running in the streets. The Teltowkanal Halbmarathon starts and finishes from the Knesebeckbrucke south-west of Berlin. There is a 800 m Bambini run, 7.1 km, 14.1 km, and a 21 km relay besides the half-marathon option. The registration deadline is three days before the actual race on the 1st of November. The race takes place in memory of the fall of the Berlin Wall. The course runs along the border of the Teltow Canal and connects the Berlin district of Steglitz-Zehlendorf with the city of Teltow - a symbolic connection between East and West, Berlin and Brandenburg. Not sure if Laura will still be around Berlin on November 4th, but for those of you who aren’t in a rush to leave the city, this is a perfectly nice and historically-informative half-marathon. So, there you go, Laura. Hopefully, you will find these information useful and get on with one of these challenges. And keep on running wherever you go. Salute! Struggling to find a race that fits you? Use the Racemappr app to find local races to you… you message us on Facebook or Instagram and let us know what you’re looking for. We’ll always do our best to help you discover your next challenge. Danke Randy, dass du deine Geschichte mit uns teilst.